For high cognitive capacity, human beings need healthy sunlight. 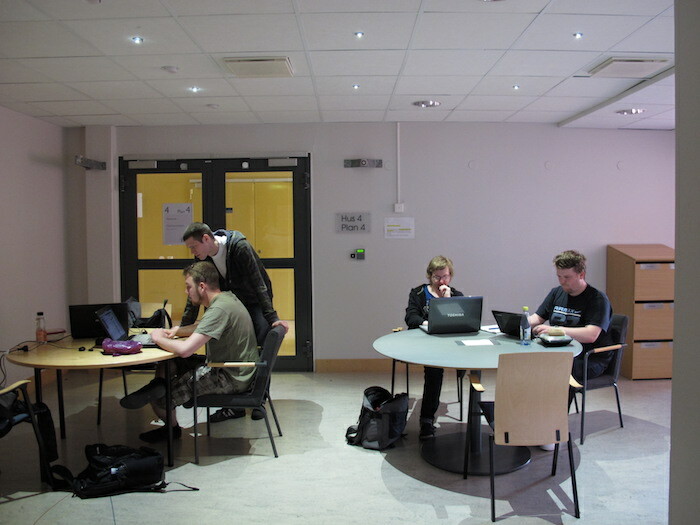 At Uppsala University students are benefiting from Parans light in their study area. Studies show that students learn better and have better cognitive performance when they are allowed to work in natural light. Yet not all workplaces have good access to sunlight. The study area at Uppsala University did have a window, but more light was needed. 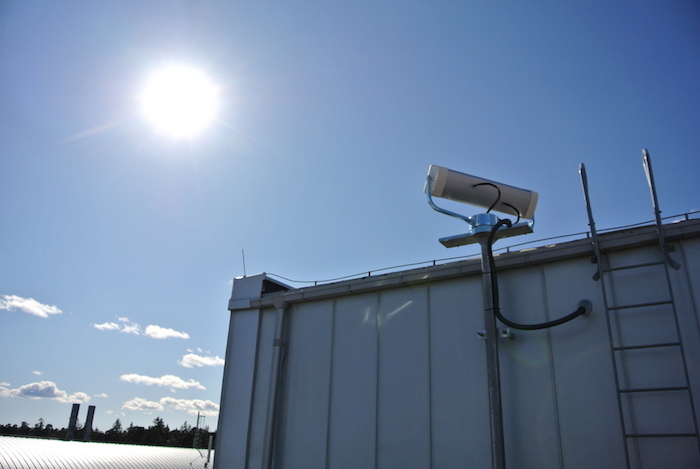 A Parans collector was mounted on the roof and the Parans fibre optic cables were threaded into the nearby study hall. The L3 Spotlights* are used without lenses to create a light area without boundaries. The spotlights are very discrete – almost no luminaire is visible in the ceiling. This installation also had sensors to control the electrical lighting. When the sun is shining there is no need of electrical light, which is then dimmed or turned off completely.